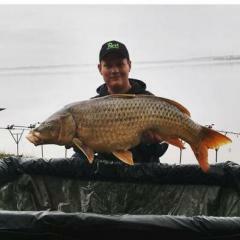 Visiting Texas need help for finding carp bait please? Chod rig or stiff hinge rig? carp edema virus, otherwise known as koi sleepy disease?